If you want to learn about the latest developments in technology, most importantly the implications of GLSM, I suggest you click and read the following short articles I’ve recently written. What’s GLSM? Quite simply, its the video setting that’s going to change EVERYTHING! Why? Because it enables access to 360 videos in Virtual Reality Devices, and if you capture your own events in 360 then you can re-experience lifes’ best-moments in Virtual reality viewers. (Both the capture and viewing can be done on your existing mobile device) Don’t get me wrong, VR gaming with motion is awesome, but 360VR has the ability to Change the world. How? 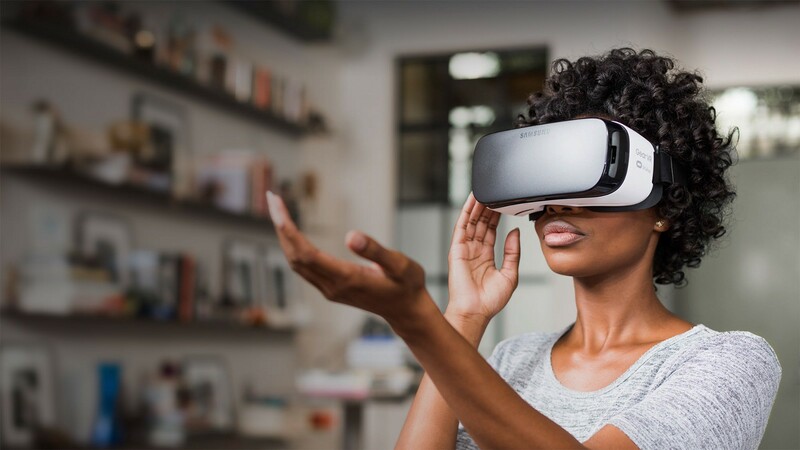 This technology also enables websites to rapidly be converted into MetaVerse pages by using 360VR content as the background, and using GLSM allows those webpages to be available to be “entered from within VR”. Like the beginning of the internet, companies will be rushing to create pages for this whole new Medium. The future is calling, will your business answer? Artificially created (or captured) environments have potential to do great good, and may even be used to measure and modify gene expression!, and alternately, they could cause unintended security health and security concerns. Therefore I suggest as we advance and use this amazing technology (which will be everywhere this Christmas) that we at least use the bare minimum of caution. These new exciting worlds may be virtual but the risks may be reality. Research and Development into VR, AR, 360, and mixed reality (cognitive) manipulation (placebo and influence) are very important to discuss and research, now, because of where technology is headed.